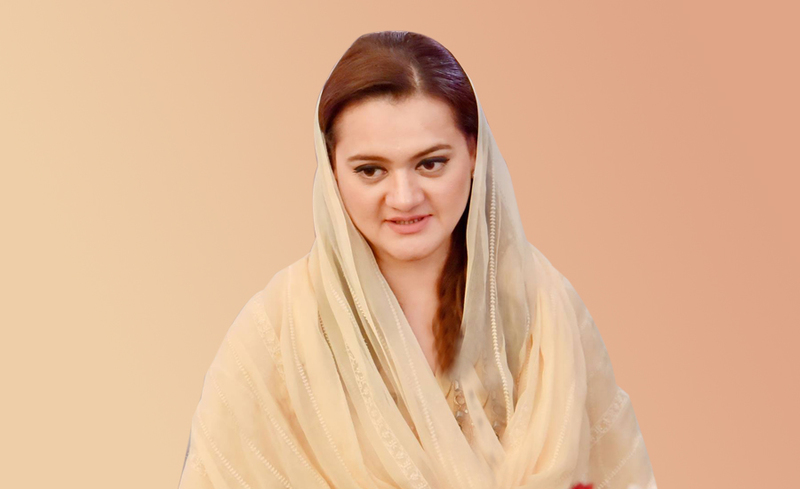 ISLAMABAD: State for Information, Broadcasting, National History and Literary Heritage Minister Marriyum Aurangzeb on Sunday said that the Speakers Conference projected soft image of Pakistan besides conveying the message that the regional countries have consensus on fighting terrorism and promoting regional connectivity. The minister congratulated the Speaker of the National Assembly Ayaz Sadiq for his efforts in convening the conference and assembling the speakers of the regional countries. She said the parliamentary union of the six countries could help in tackling the phenomenon of terrorism and ushering in an era of stability in the region. She said from now on the regional countries would formulate their foreign, strategic and anti-terrorism policies themselves. The regional unity and connectivity could also contribute to resolving trade-related issues, she asserted. Marriyum said Pakistan did not want assistance from the western countries, but was desirous of only trade opportunities. The minister said increased regional connectivity, people to people contacts and cultural interaction among countries of the region could go a long way in cementing stability in the region and strengthening the regional linkages.